Along with search engine optimization, social media has taken the world by storm and companies have set up various bookmarks to increase their audience reach. Here at FlashPoint Productions, we target the right audience for you. 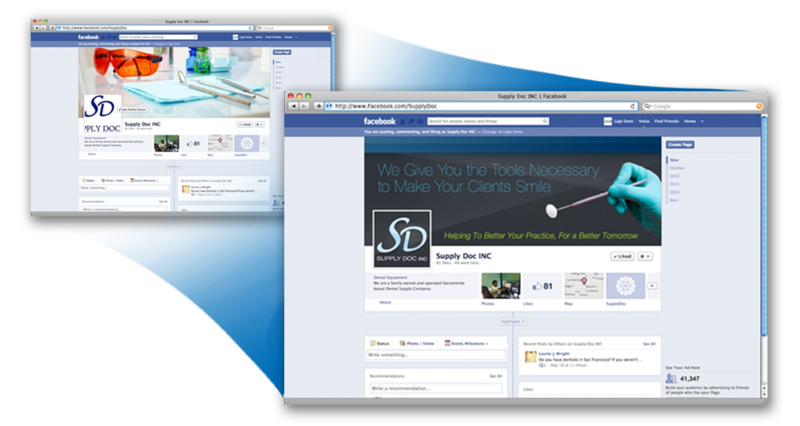 We understand that managing social media channels can be time consuming, and that’s where we come in. Let us build campaigns for your brand and see how your brand increases in popularity through social media engagement.